South Africa’s challenges must not be seen as problems but as opportunities for young entrepreneurs, says Small Enterprise Development Agency (Seda) CEO Mandisa Tshikwatamba. “There are many other challenges that confront the country, which require technological and digital intervention, and in the process, create sustainable enterprises capable of helping the country to tackle our high unemployment rate,” Tshikwatamba said. 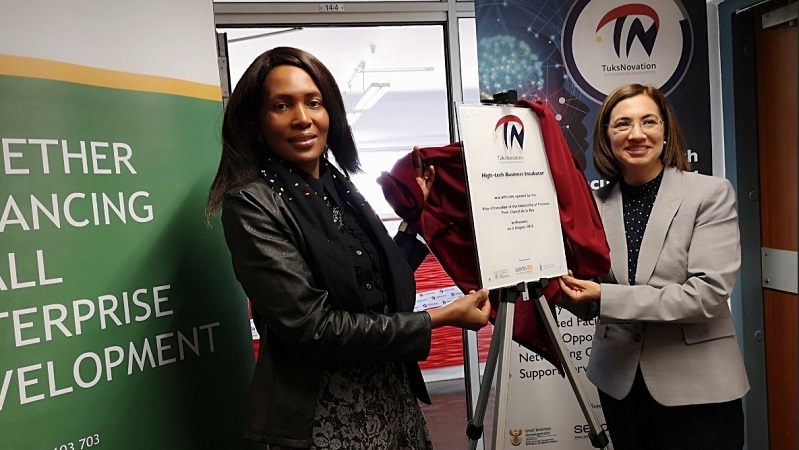 Addressing the launch of the TuksNovation High-Tech Business Incubator at the University of Pretoria, she said for enterprises to stay relevant, they must set their innovation bar higher. 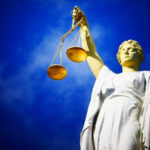 Established in partnership with Seda and the University of Pretoria, TuksNovation is aimed at providing innovative enterprise development services to develop and commercialise the university’s laboratory-developed technology into new sustainable enterprises with social and economic impact in South Africa. “Responding to the demands of the Fourth Industrial Revolution and keeping abreast with unfolding technological uncertainties require entrepreneurs to up their innovation game. “More importantly, we need to tap into these technologies to develop them into commercially viable enterprises that are capable of resolving some of our most pressing socio-challenges,” Tshikwatamba said. She said the Department of Small Business Development has prioritised research and development in the field of small business development. TuksNovation has been strategically placed within the University of Pretoria’s Engineering, Built Environment and Information Technology Faculty, with the aim being to include other faculties involved in science and technology. The centre will mainly be focusing on the more than 3 800 postgraduate students in the EBIT faculty. Earlier the Minister of Small Business Development Lindiwe Zulu shared a message of support at the launch of the incubator. TuksNovation centre manager Anea Burke said tertiary institutions are well positioned to address graduate unemployment by promoting and creating opportunities for entrepreneurship. “The University of Pretoria is positioning itself as an entrepreneurial university through collaboration with government, industry, alumni and other stakeholders. It is from this vision that the establishment of TuksNovation came about,” Burke said. She said TuksNovation fosters innovation by providing specialised product and business development support to tech start-ups. “By identifying and supporting promising early stage innovations, TuksNovation lowers the risk to the technology development and commercialisation stages for both the inventors as well as the investors. “Our approach is rooted in the triple helix model by building strong networks between academia, government and industry in order to create new spinout companies that will benefit society. Open innovation allows our corporate partners to get first access to a pipeline of new ideas, which may turn lead to new products for their customers,” Burke said. University of Pretoria Vice Chancellor and Principal Cheryl de la Rey, said institutions should focus on contributing to socio-economic impact. She said this can be done by producing top quality graduates, who have the skills relevant to the changing world and creating new enterprises flowing from research and innovation. “For South this imperative is more important than perhaps elsewhere in the world,” de la Rey said. She said the country’s communities are faced with high levels of unemployment, particularly the youth. This story initially appeared on SAnews.gov.za. See the original version here.